Ascent Luxury Transportation provides “Professionally Chauffeured Luxury Transportation” for all your personal and corporate needs. 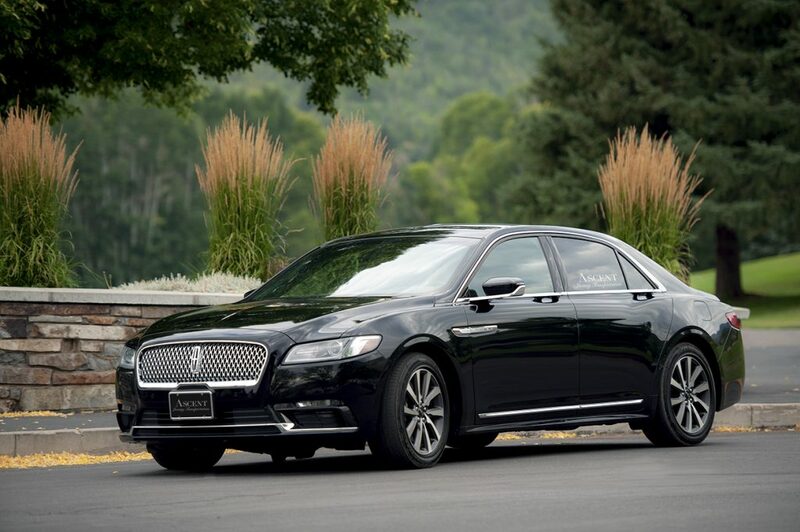 We offer a complete selection of the finest premium luxury vehicles for your transportation needs. 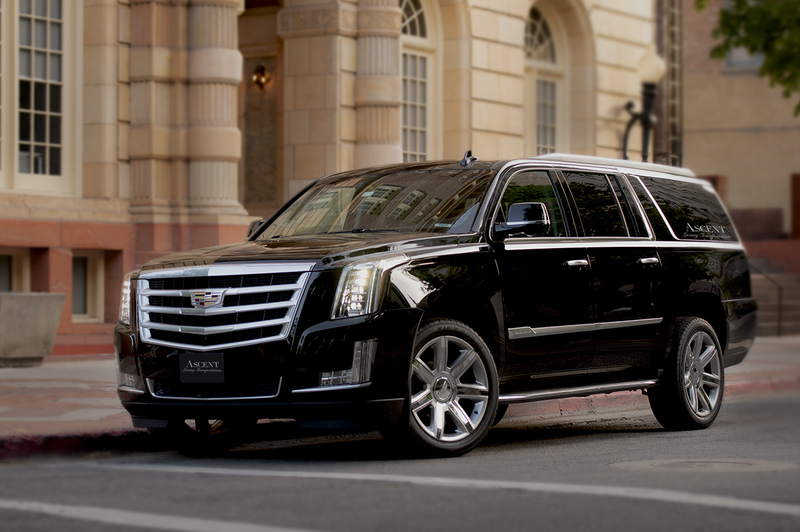 For executive transportation, business meetings or just to and from the airport, try one of our luxury sedans or spacious SUV’s. 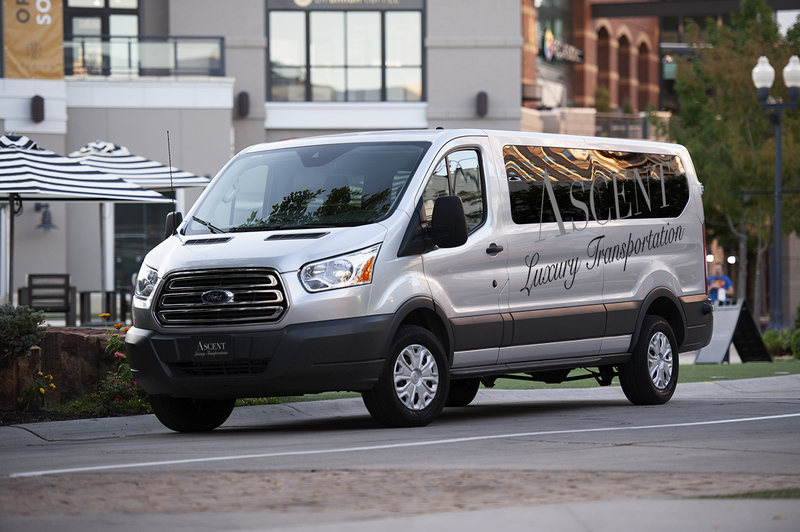 If you need transportation for larger groups, we offer a variety of private vans, mini coaches, and coaches. 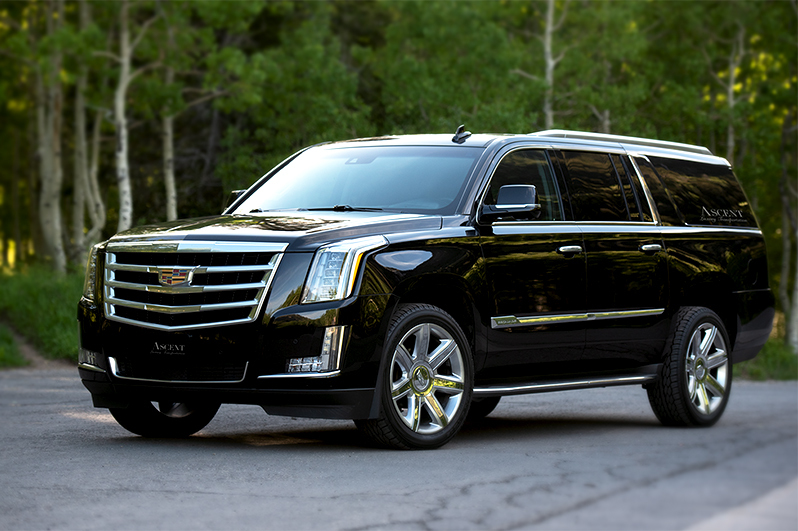 We know our premium vehicles will always exceed your expectations! 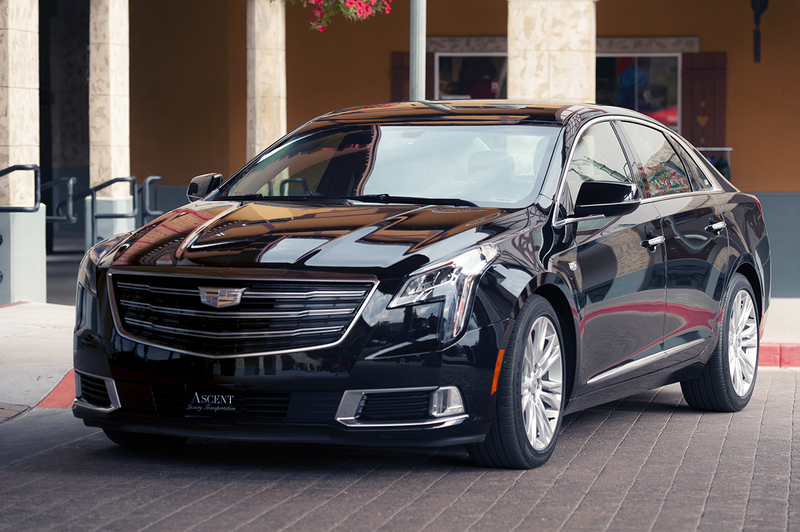 Arrive in style, relaxed and on time in one of our exquisite professionally chauffeured, executive sedans! Arrive at your next meeting or special event relaxed and prepared. 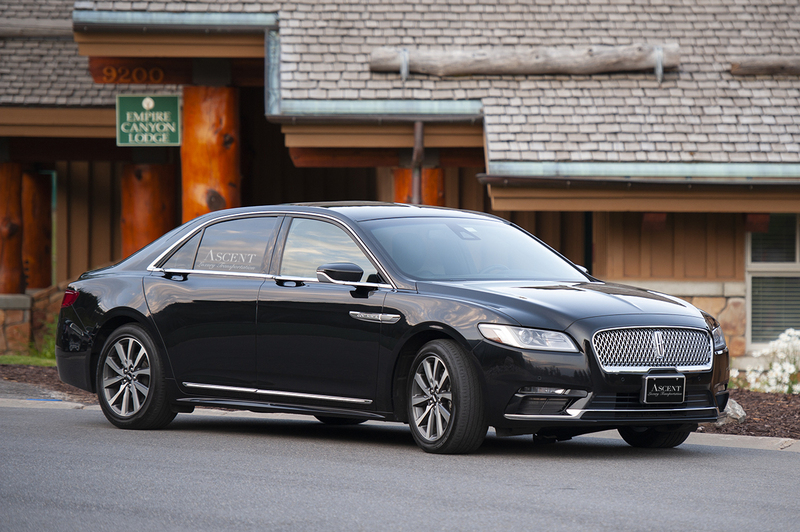 Ascent Luxury Transportation’s Executive Sedan Service delivers you safely, discreetly and dependably. Our services are available 24 hours a day, seven days a week. You will enjoy leather interiors, privacy glass, generous leg room and plenty of luggage space. 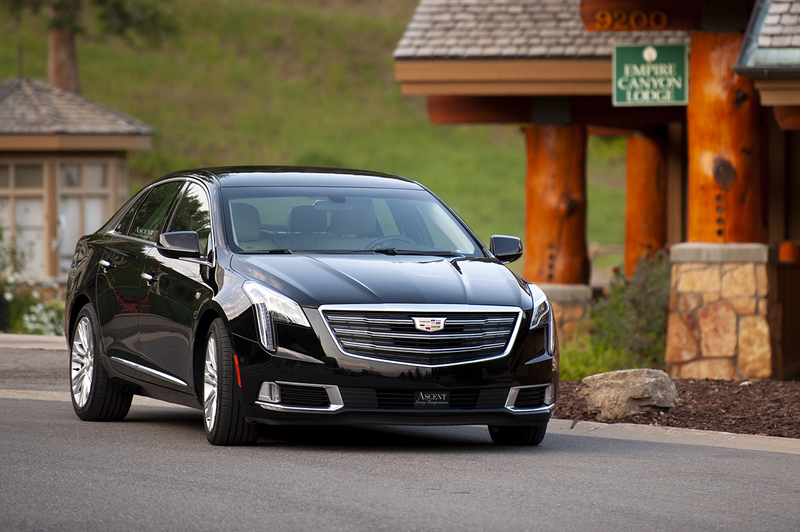 For multiple guests and luggage, regardless of the weather, we can get you to your destination safely and on time! 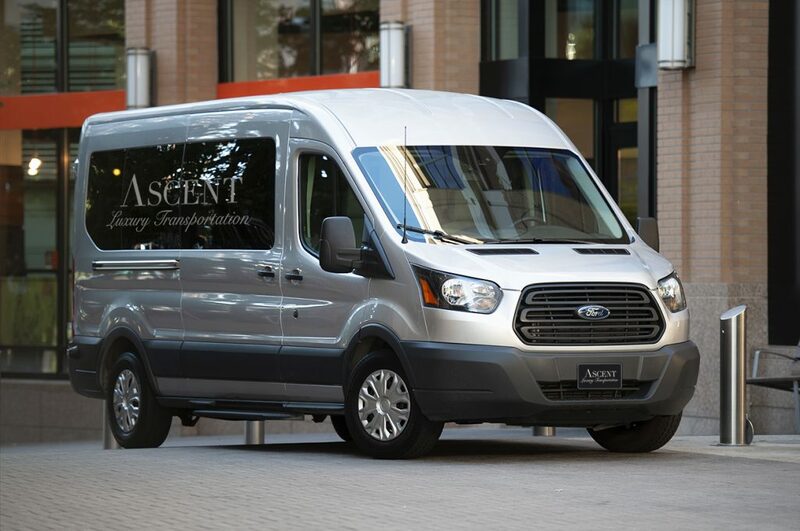 When you have several guests or need extra luggage room, Ascent’s Premium SUVs are the perfect solution. 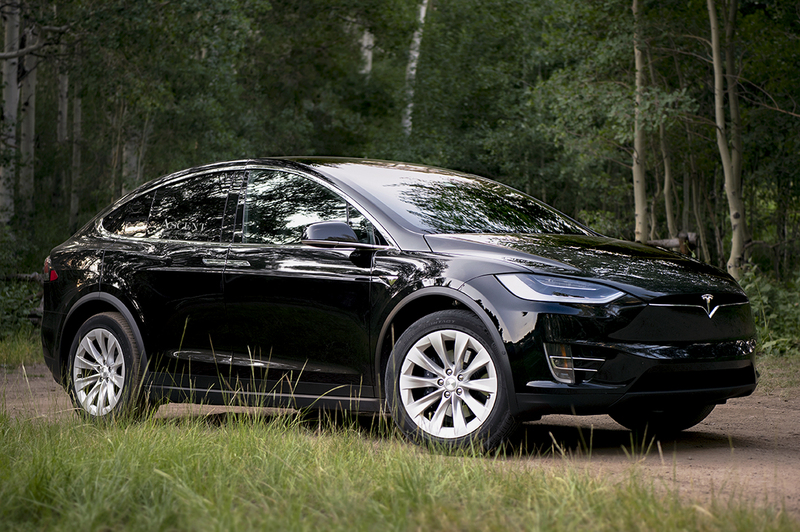 Our SUVs provide luxurious interiors with smooth ride, and the four-wheel drive allows you to go anywhere regardless of weather or road conditions. Traveling with friends, and family just became a “Luxurious Experience!” This outstanding “Executive Van” comfortably accommodates up to 12 guests! The Mercedes Executive Sprinter is a versatile alternative to a stretch limousine. 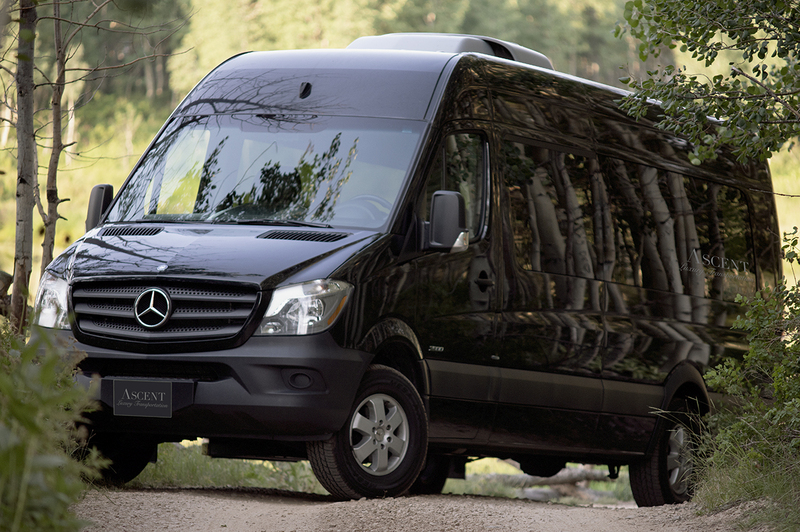 This luxurious vehicle seats up to 12 passengers and provides all the creature comforts of First Class! 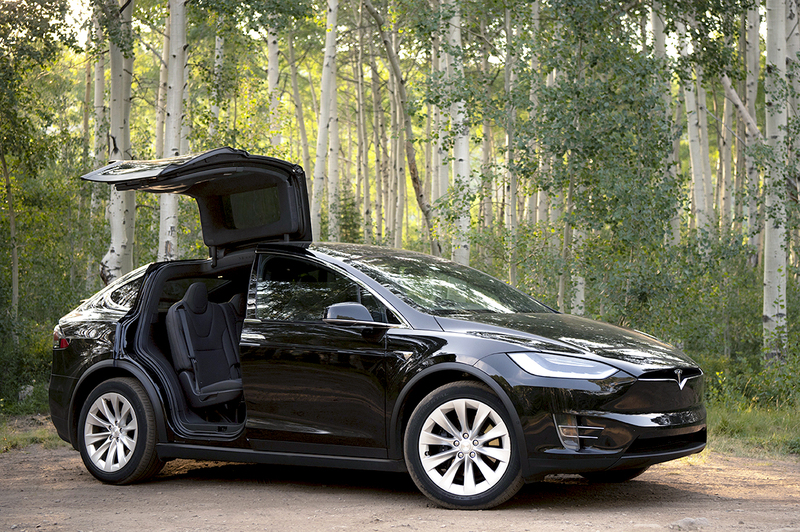 Equipped with a large screen 4k monitor, WIFI, and an amazing sound system. 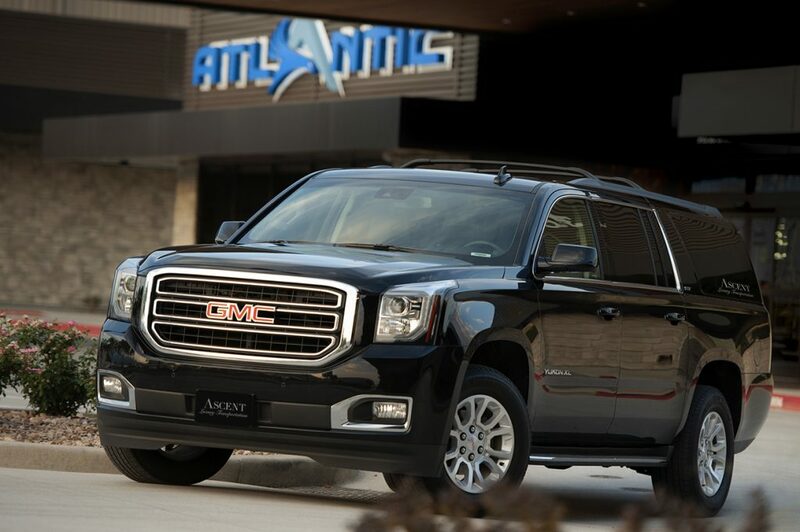 This outstanding vehicle is ideal for conferences, touring, golf outings, tailgating and, well, almost any adventure you can think of! 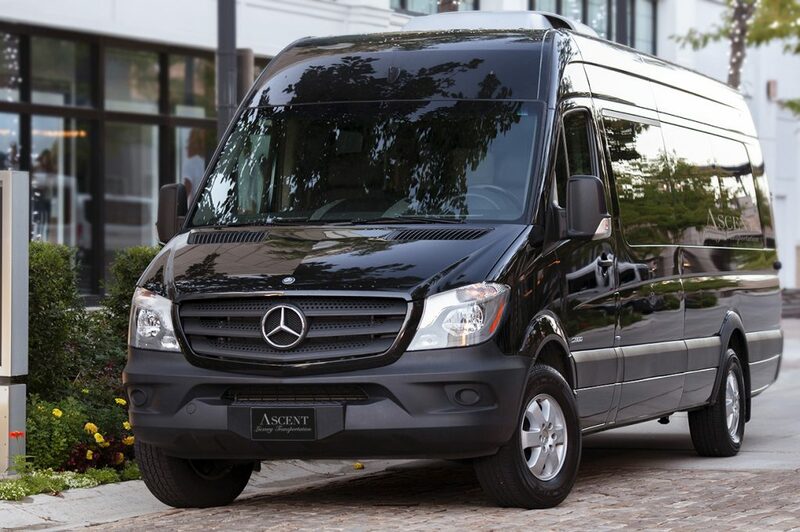 For larger groups and events schedule private, or shared vans and coaches to arrive safely and simultaneously. 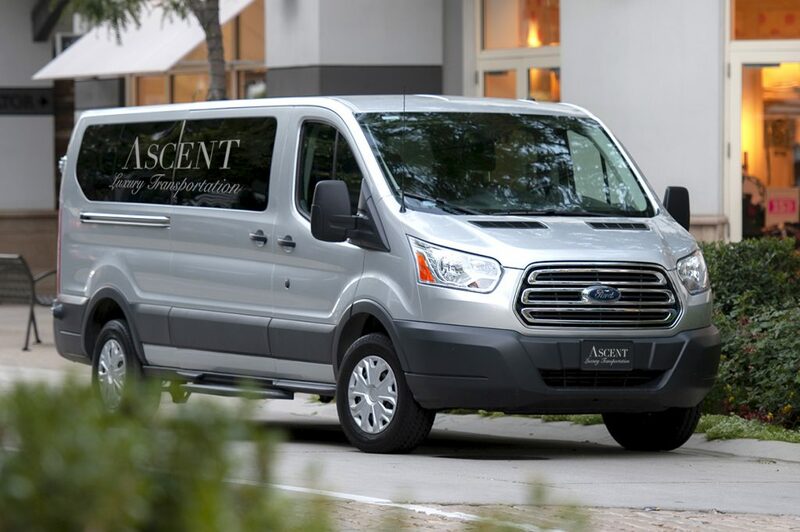 Whether your organization is planning a training event, corporate outing, or family get-together, Ascent Luxury Transportation can help make the event pleasant and hassle free. 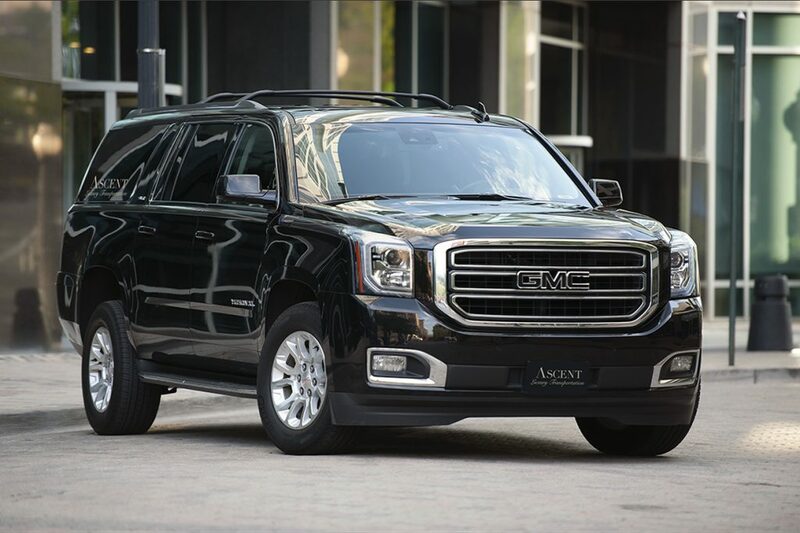 We are experienced coordinating airport arrivals and departures, and providing timely shuttles and transfers to any location. 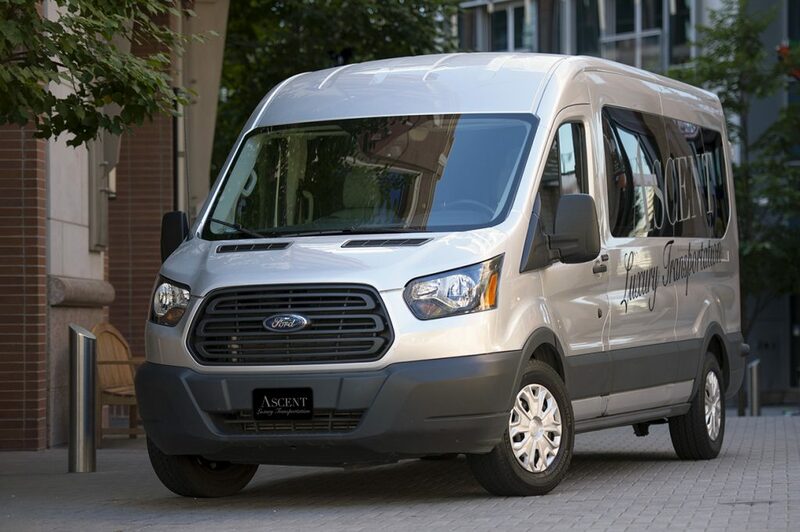 Allow us to help you maximize the use of one or more of our 15 passenger vans or schedule larger coaches for your specific needs. 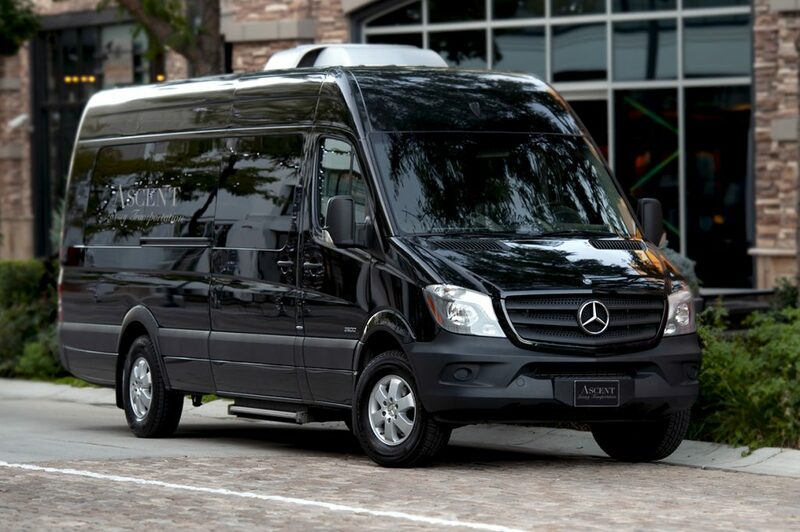 You can depend on “Ascent Luxury Transportation” for all of your personal and corporate needs.